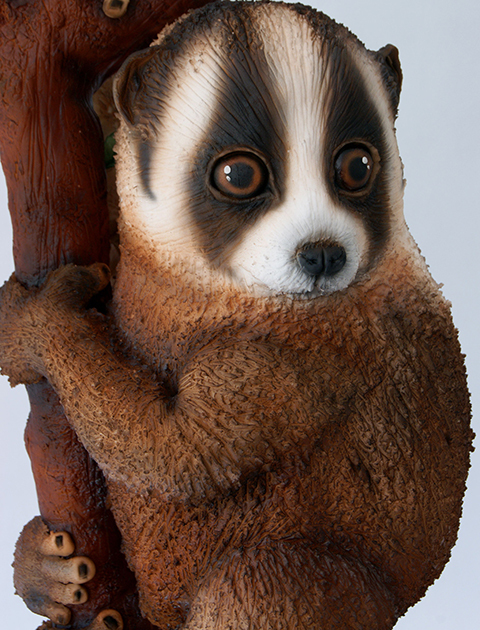 These life-like animal cakes will make you do a double take! 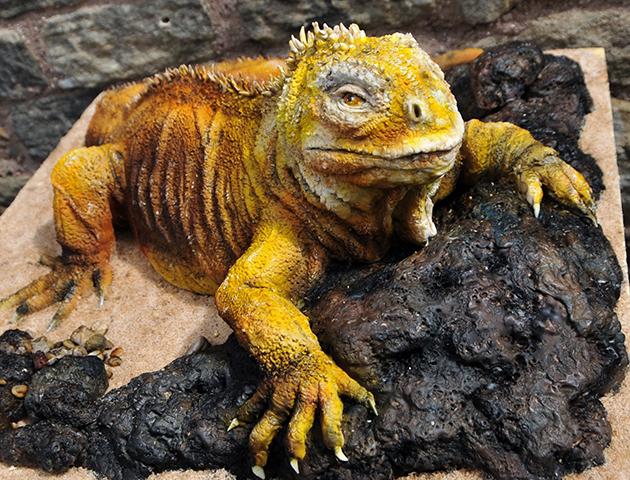 You might think we're crackers, but we promise you these amazingly real-looking beasts are actually animal cakes! 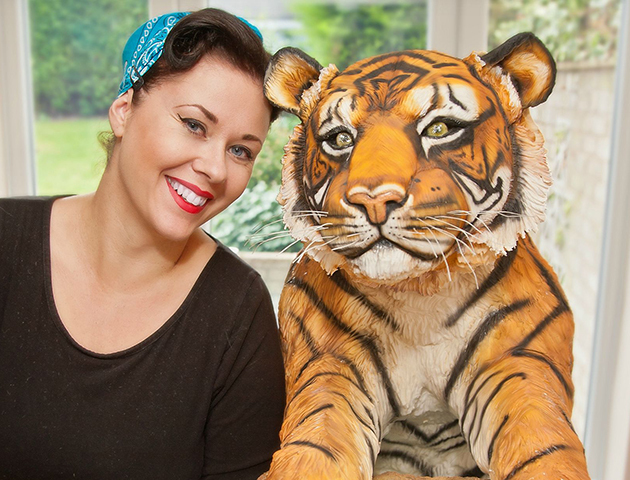 A British baker has created an incredible life-like and life-size tiger cake to raise awareness about endangered animals. Zoe Fox, 36, from Leicestershire, is a cake artist and mother of two young girls. 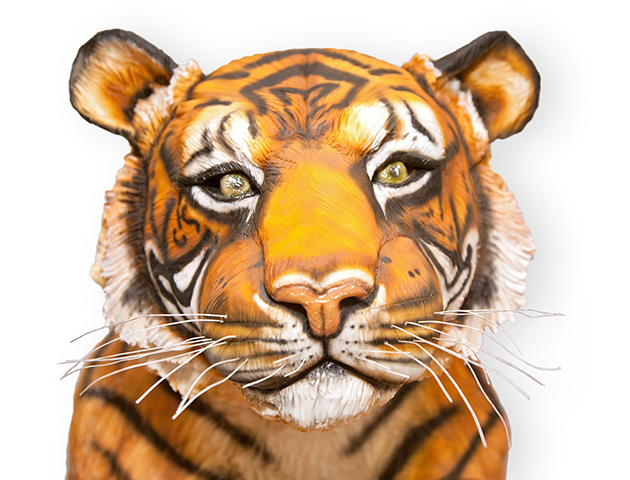 She says that the tiger, which took over 300 hours to construct, has been called ‘Tony’ by her children. The Leicestershire baker who runs her own business from home, Sweet Foxylicious Cakes, wanted to highlight the depleting numbers of endangered animals in the wild. 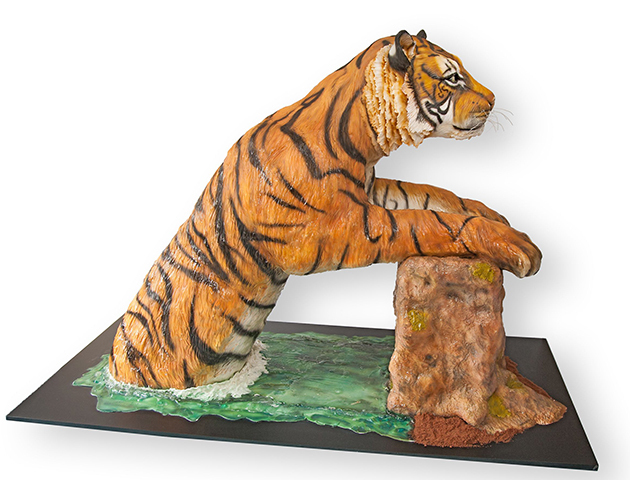 In an effort to save animals, the professional cake maker has also encouraged other bakers worldwide to bake their own endangered animal cakes. 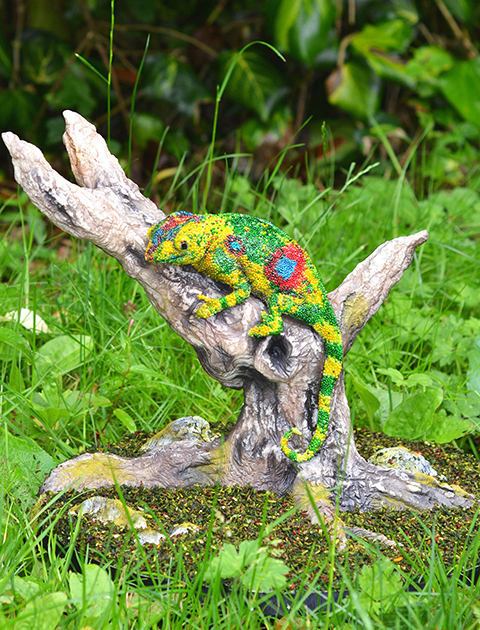 Zoe’s group, called Bakers Unite To Fight, features more than 20 cake makers who have used their skills to create a different endangered animal. 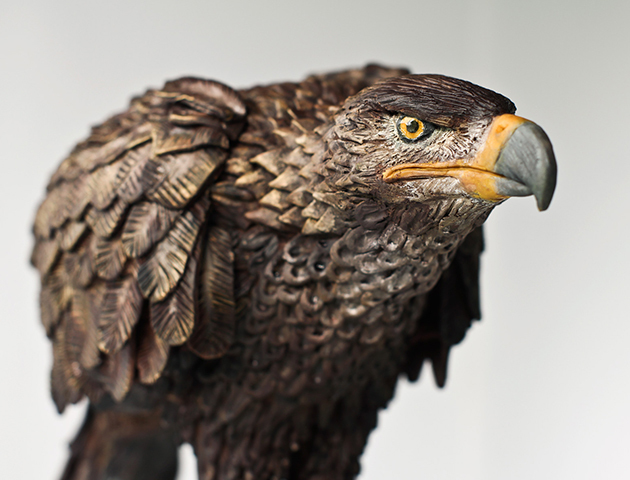 In total 28 cakes, including an eagle, a slow loris and Zoe’s tiger, are set to appear at the Cake International Exhibition in November at Birmingham’s NEC.  More information on Bakers Unite To Fight can be found here.